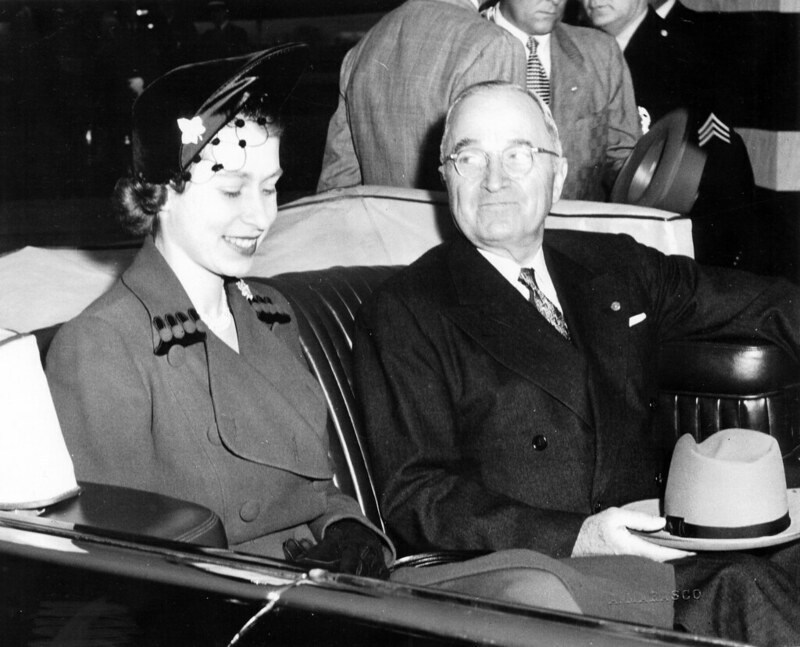 On this day in 1953, Queen Elizabeth II was crowned in a ceremony watched by millions around the world in the first televised coronation of a monarch. She was just 25 years old when she officially became Queen of the United Kingdom, Canada, Australia, New Zealand, South Africa, Pakistan and Ceylon (now the nation of Sri Lanka). Her coronation took place in Westminster Abbey, London. 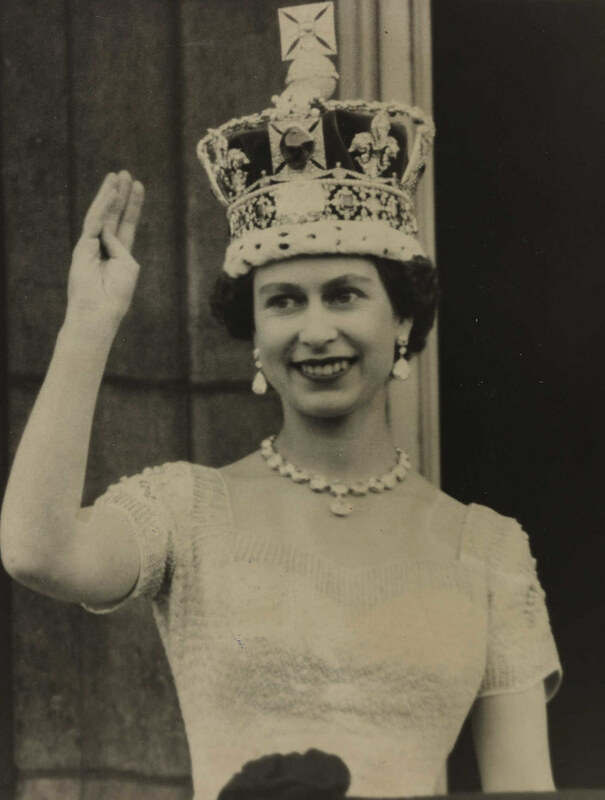 Today, Elizabeth II is the head of state of sixteen independent countries, known as Commonwealth realms. 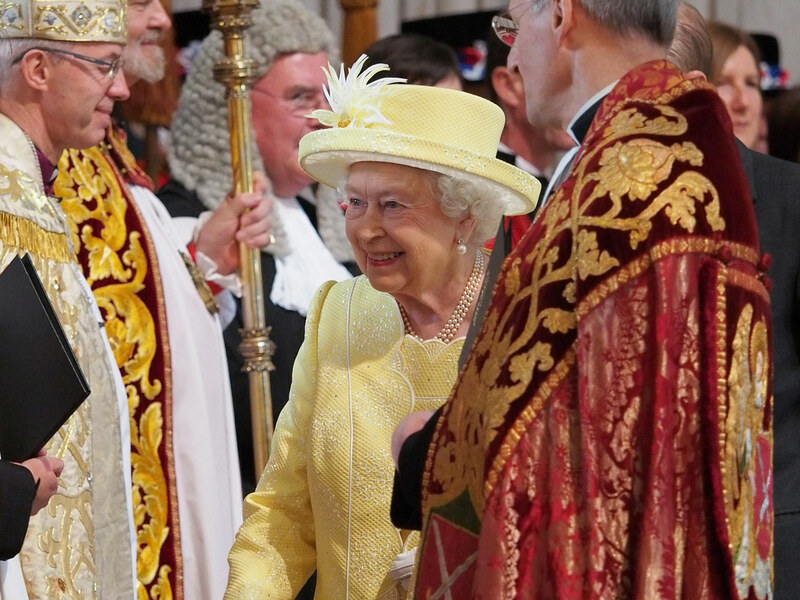 At 91 years old, she’s also Britain’s longest-serving monarch. Elizabeth Alexandra Mary was born on April 21, 1926, the daughter of George VI and the then Duchess of York, Elizabeth. During her reign, she’s marked several major milestones. In 2012, she became the second British monarch to reach her Diamond Jubilee, after her great-great-grandmother, Queen Victoria. On February 2017, Queen Elizabeth became the first British monarch to mark her Sapphire Anniversary, and even though her public appearances have lessened with the years, Her Majesty is reportedly the most admired person in the United Kingdom. 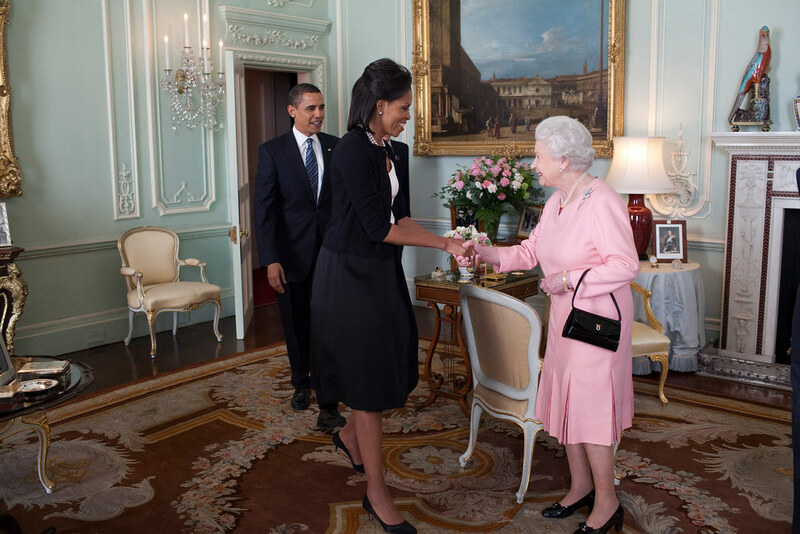 On April 2009, Queen Elizabeth met Michelle Obama at Buckingham Palace. They were photographed with their arms around one other, a highly unusual gesture, as touching the Queen is frequently discouraged. 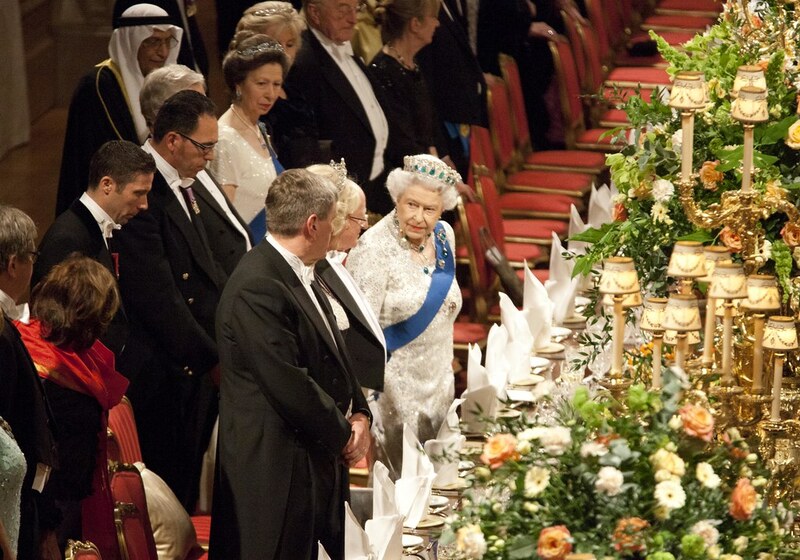 During her reign, she’s received twelve different British Prime Ministers, had encounters with seven different Popes, and met every US President with the exceptions of Lyndon B. Johnson and newly elected President Donald Trump. 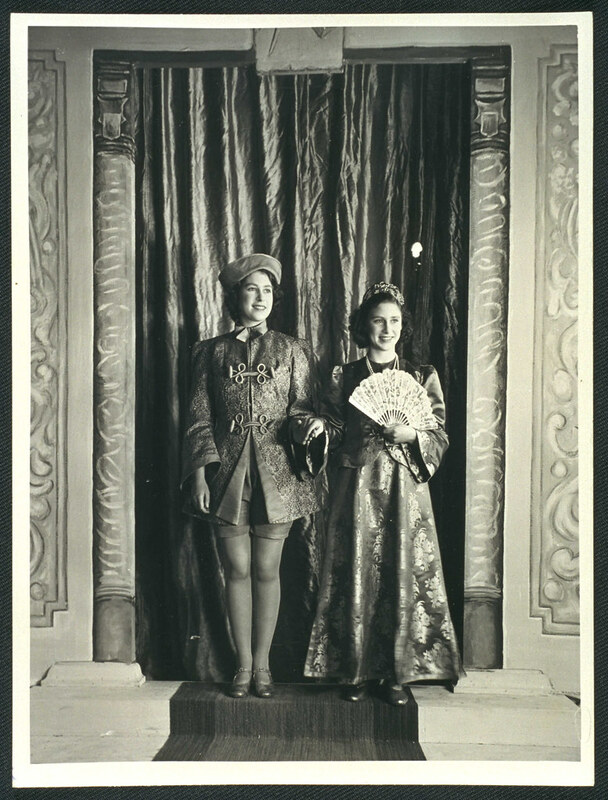 We encourage you to browse through The Flickr Commons, and visit the State Library of Queensland, to discover more historic photos of Elizabeth II.